The ADAMED SmartUP programme is now present on one of the most popular social networking platforms – Instagram. From now on, young people can get information about current activities as part of the project and learn about the fascinating world of physical and natural sciences from Instagram. 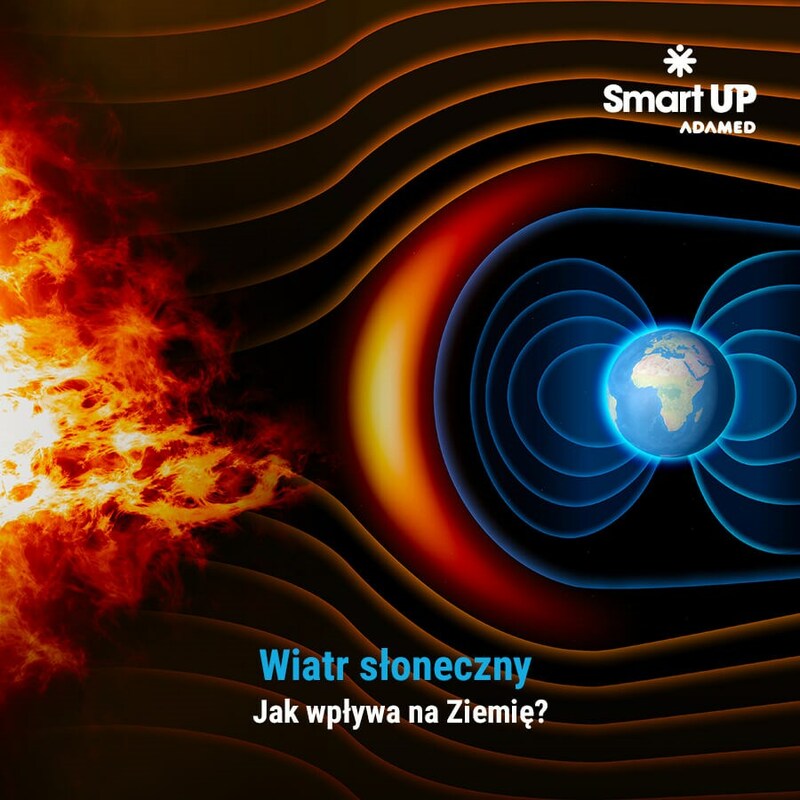 The ADAMED SmartUP profile on Instagram will provide updates about the programme, scientific riddles as well as examples of simple scientific experiments that followers can perform themselves. Designed for students of senior high schools, the ADAMED SmartUP project is aimed at promoting exact and natural sciences, and supporting the development of the passion and interests of particularly talented young people. 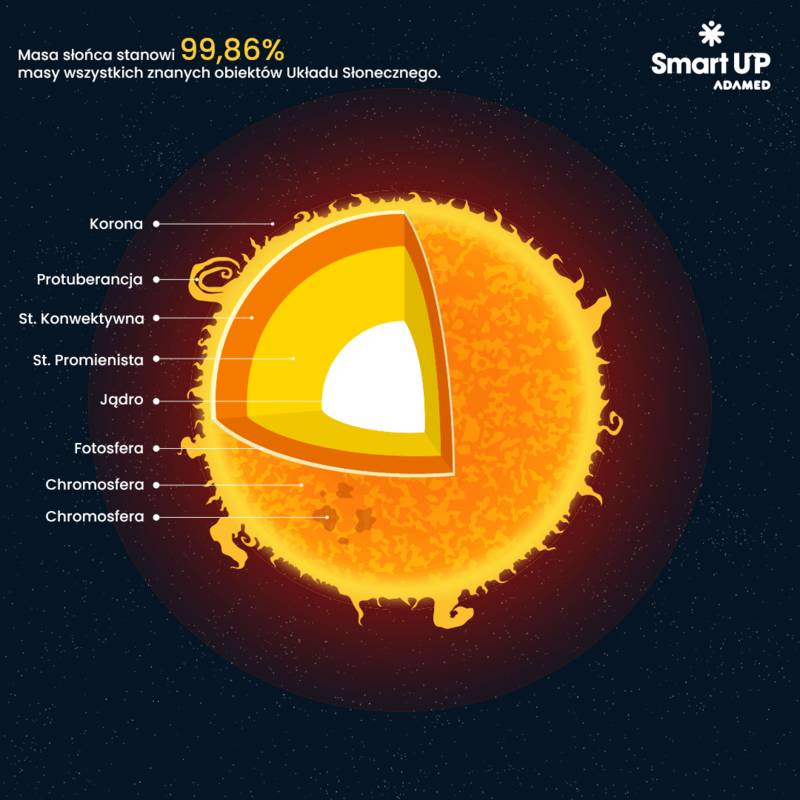 The initiative is based on the adamedsmartup.pl online platform and a scholarship programme consisting of an innovative scientific camp, a cycle of individual educational counselling sessions and financial support for the best participants.